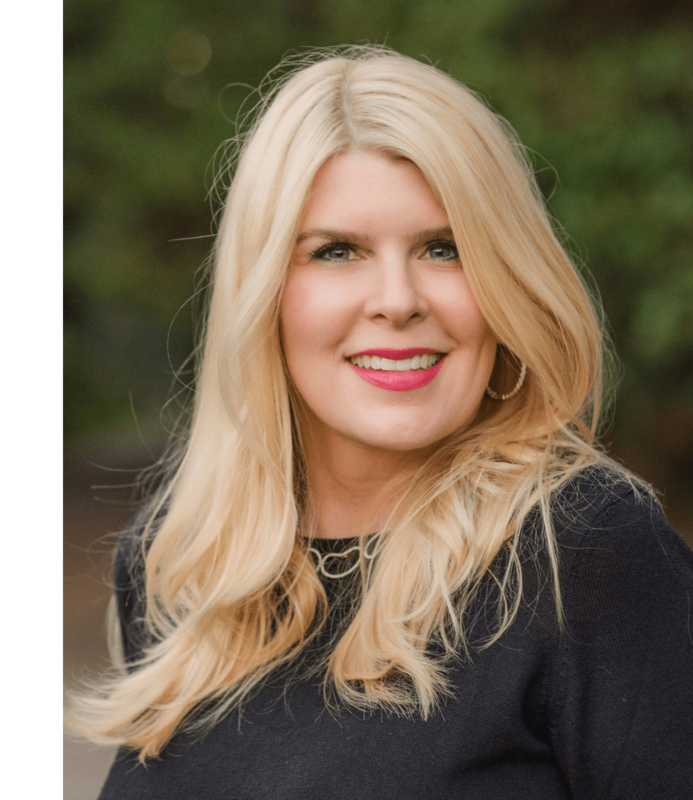 An award-winning PR entrepreneur with a specialty in luxury real estate public relations and marketing, Durée Ross leads the team of seasoned PR professionals at Durée & Company, which she founded in 1999. Durée has inherent talent and a keen understanding of the Aspen and South Florida marketplaces, identifying marketing opportunities, and developing relationships with media representatives. Durée & Company has relationships with the editors, web gurus, agents, photographers and producers to successfully market Aspen and South Florida luxury properties.